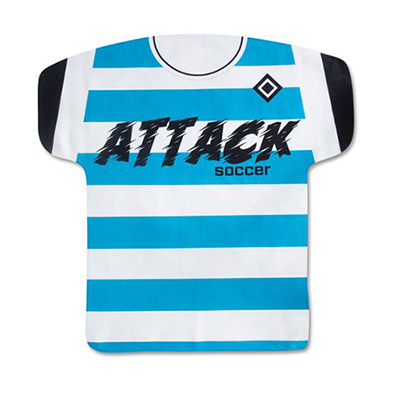 The towel is white and has a large area to imprint your logo on. 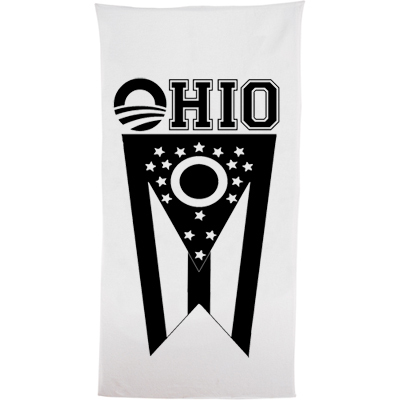 100% Cotton Terry velour hemmed lightweight beach towel. 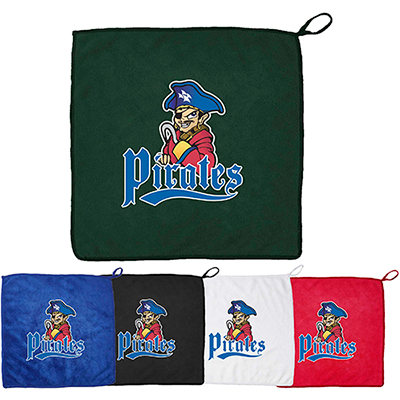 Promotional Beach Towels are excellent promotional items that can be used for your brand promotion. 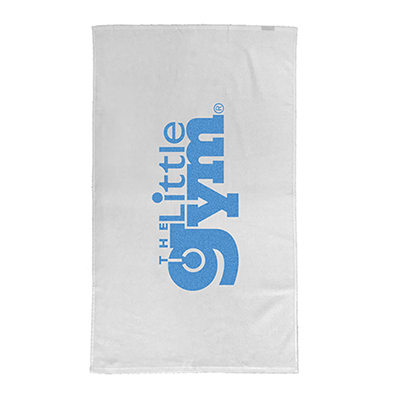 You can imprint your logo on these Novelty Towels to make your brand look more appealing. Your customers will appreciate your gesture which could convey a great brand message to a wider audience. "Cheap and good imprint area. "